Stromberg has 30 years of experience with glass fiber reinforced concrete (GFRC), and so they’re a perfect choice for your government building bas relief project. You’ll find exactly what you’re looking for with their large selection of classical, modern and custom bas relief designs. Their job is to help you create exactly what you have in mind. You can turn to Stromberg with confidence in their quality and service; they’ll help you refine your vision and guide your project to completion. Stromberg is the world’s largest manufacturer of GFRC bas relief and they have the highest quality. They’ll assist you with CAD design, models and maquettes and all details. 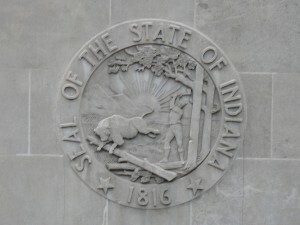 Bas relief on government buildings is used to portray and illustrate historical events and persons for all to see and enjoy; in this way it’s educational and can be breath-taking. 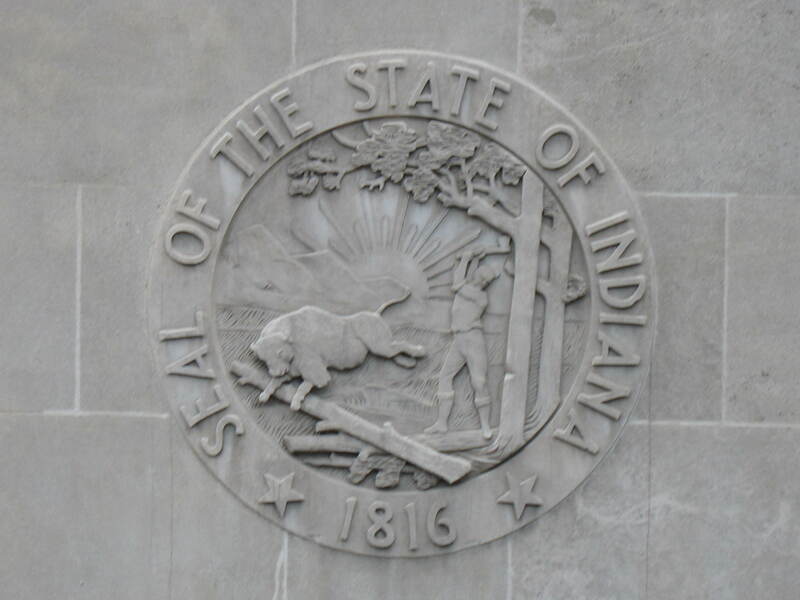 Stromberg has provided bas relief in GFRC for the White House and so is competent working on a grand scale; they can match any design, shape, color, texture or finish. GFRC uses glass fibers instead of steel and so is a material that easily takes on any shape; this makes it a superior substance for bas relief on a government building. Composed of glass fibers, aggregates and polymers, GFRC has high tensile strength depending on the mix, and can be tailored to the exact needs of your specific design. GFRC is 80-95% lighter than concrete, so your bas relief design will install quickly and easily and you’ll save on transportation costs too. GFRC is lightweight because it’s reinforced with glass fibers instead of steel. GFRC is very durable and will stand up to all kinds of weather, and has even been used in earthquake prone areas. Glass Fiber Reinforced Concrete is fire retardant and moisture resistant. GFRC comes in a wide variety of textures, colors and finishes; you can choose acid wash or an integral color as well. Glass Fiber Reinforced Concrete is a product that’s easy on the environment and attractive. You can count on the professionals at Stromberg Architectural Products to put their 30 years of experience to work for you on your bas relief project. Stromberg will help with CAD details, design assistance and specifications. Contact them today at (903) 454-0904 for a free custom quote, or email them.